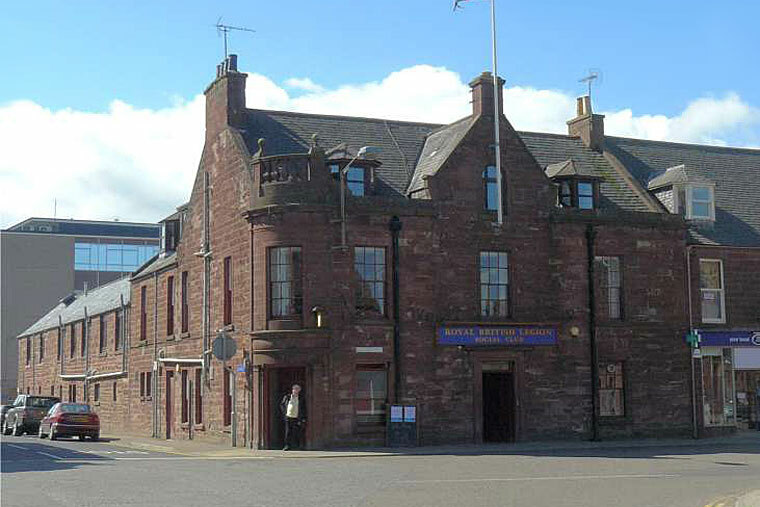 The Fife Arms is the perfect venue for the business person as well as for leisure breaks with many interests including the whisky trail, shooting & fishing. 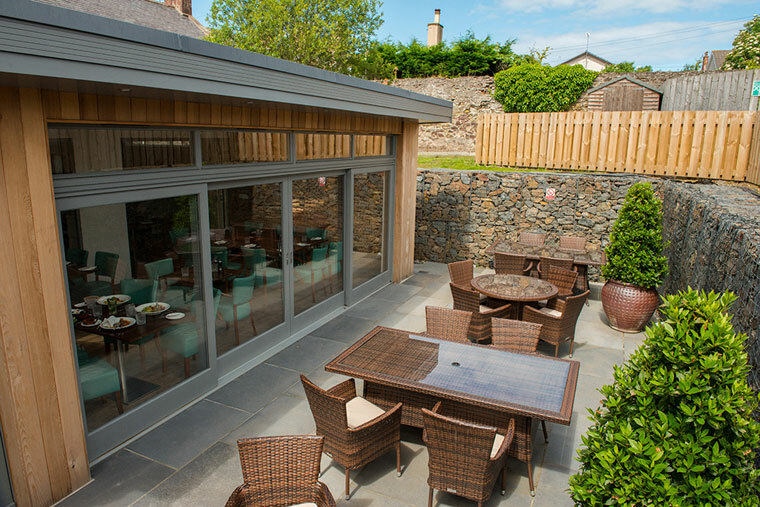 Why not come and visit our modern contemporary restaurant and try some of our mouth watering dishes and cocktails followed by a relaxing dram by the fire. We opened in November 2015 as a family owned and operated business. We aimed to take the hotel back to it’s former glory by giving it a much needed makeover, directing the refurbishment to focus on food as well as drink due to the changing climate in the Hospitality Sector. 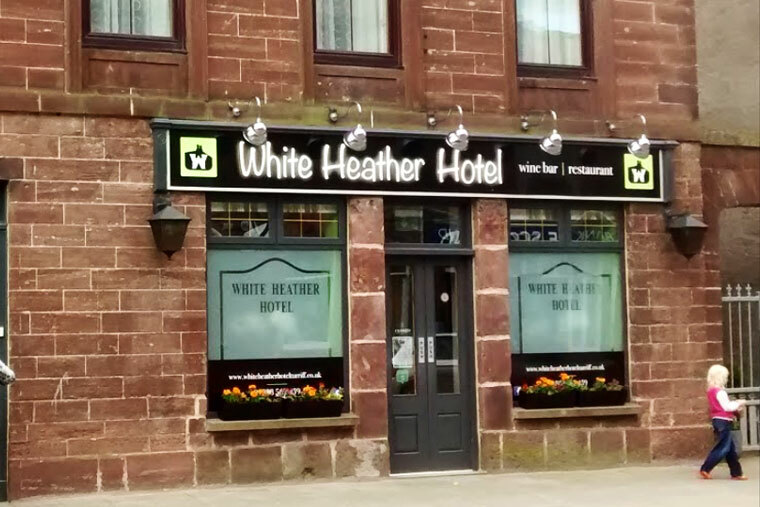 Our accommodation has been recently fully refurbished and tastefully decorated throughout, with en-suite facilities and digital colour televisions in each bedroom. We have four single, three twin, one family and four double bedrooms, one of which caters for disabled persons. 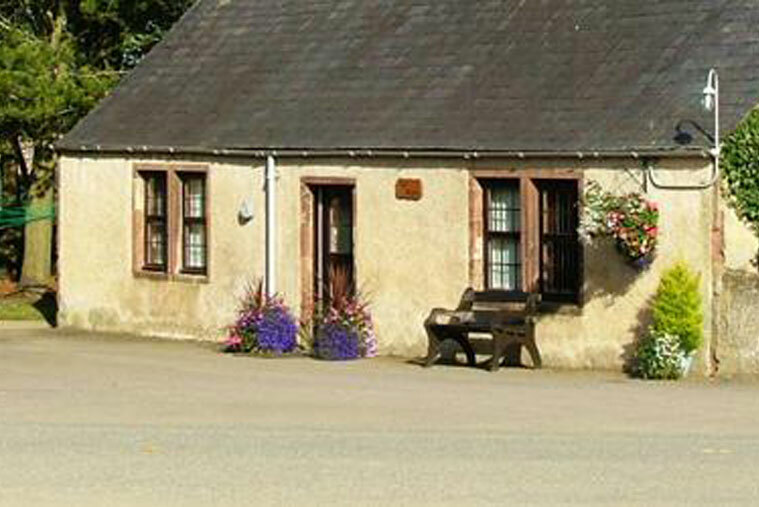 Ardmiddle self-catering holiday cottages are set in the heart of rural Aberdeenshire providing the ideal accommodation to explore the scenic North – East of Scotland. Situated just 3 miles from the busy little town of Turriff our charming country cottages are well equipped and furnished to a high standard ready for you to relax and enjoy the peace and tranquillity in this unspoilt corner of Grampian. 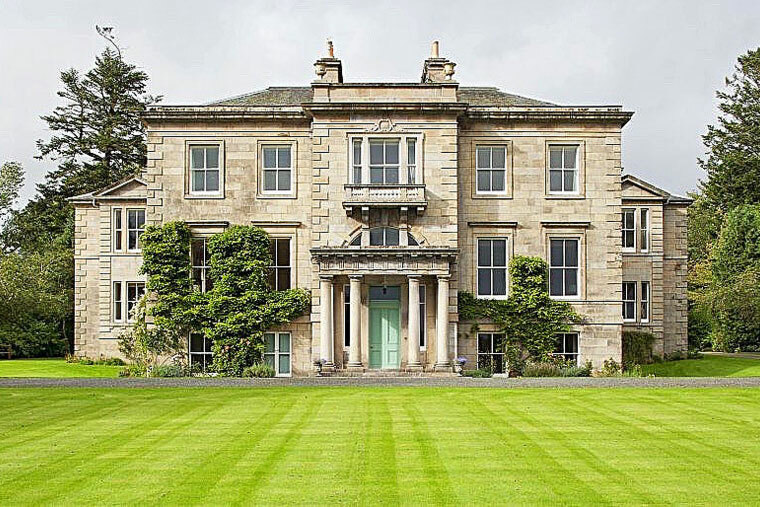 An extensive programme of renovation and restoration has been undertaken at Netherdale House to create a luxury Bed & Breakfast and exclusive events venue in the Georgian B listed mansion and its grounds.